The seismicity, seismism or seismic activity of an area refers to the frequency, type and size of earthquakes experienced over a period of time. 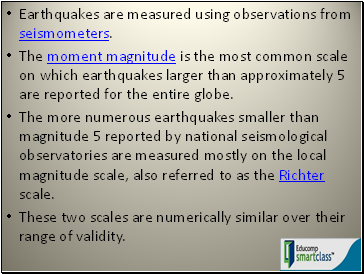 Earthquakes are measured using observations from seismometers. The moment magnitude is the most common scale on which earthquakes larger than approximately 5 are reported for the entire globe. The more numerous earthquakes smaller than magnitude 5 reported by national seismological observatories are measured mostly on the local magnitude scale, also referred to as the Richter scale. These two scales are numerically similar over their range of validity. 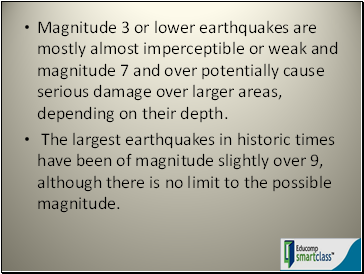 Magnitude 3 or lower earthquakes are mostly almost imperceptible or weak and magnitude 7 and over potentially cause serious damage over larger areas, depending on their depth. The largest earthquakes in historic times have been of magnitude slightly over 9, although there is no limit to the possible magnitude. The most recent large earthquake of magnitude 9.0 or larger was a 9.0 magnitude earthquake in Japan in 2011 (as of October 2012), and it was the largest Japanese earthquake since records began. 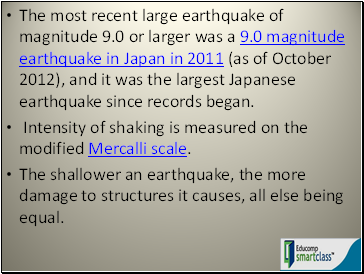 Intensity of shaking is measured on the modified Mercalli scale. 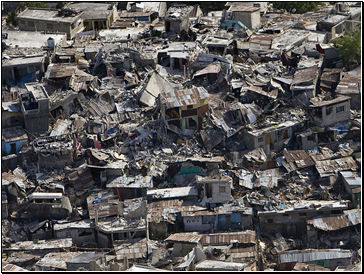 The shallower an earthquake, the more damage to structures it causes, all else being equal. 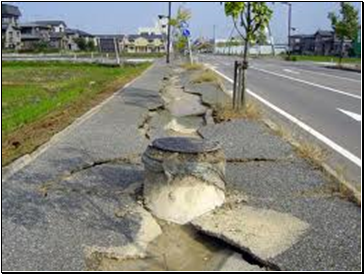 At the Earth's surface, earthquakes manifest themselves by shaking and sometimes displacement of the ground. 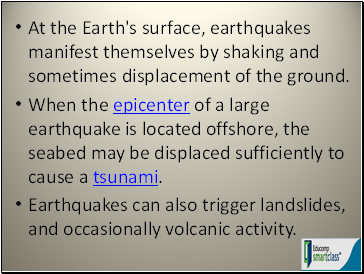 When the epicenter of a large earthquake is located offshore, the seabed may be displaced sufficiently to cause a tsunami. 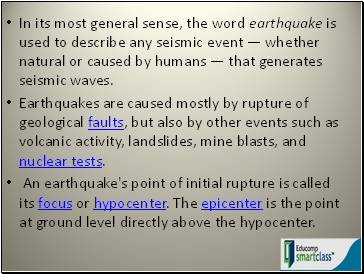 Earthquakes can also trigger landslides, and occasionally volcanic activity. 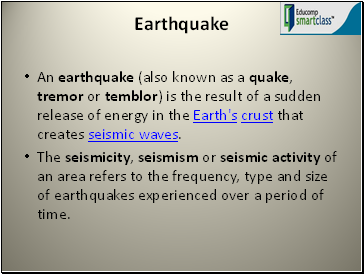 In its most general sense, the word earthquake is used to describe any seismic event — whether natural or caused by humans — that generates seismic waves. 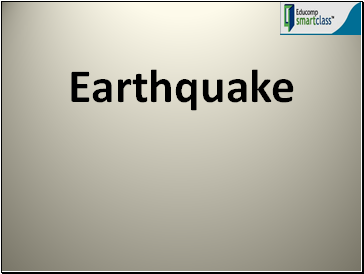 Earthquakes are caused mostly by rupture of geological faults, but also by other events such as volcanic activity, landslides, mine blasts, and nuclear tests.